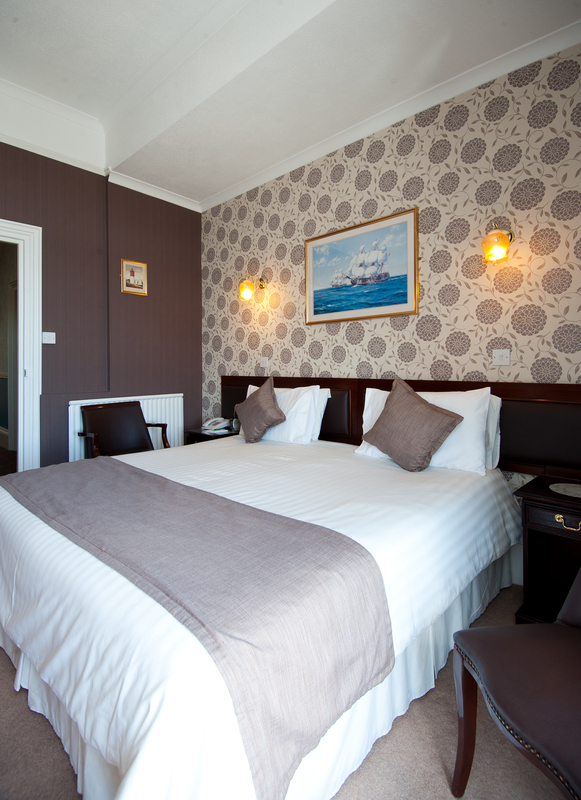 The 3 Superior rooms are situated in the original part of the hotel on the first floor. 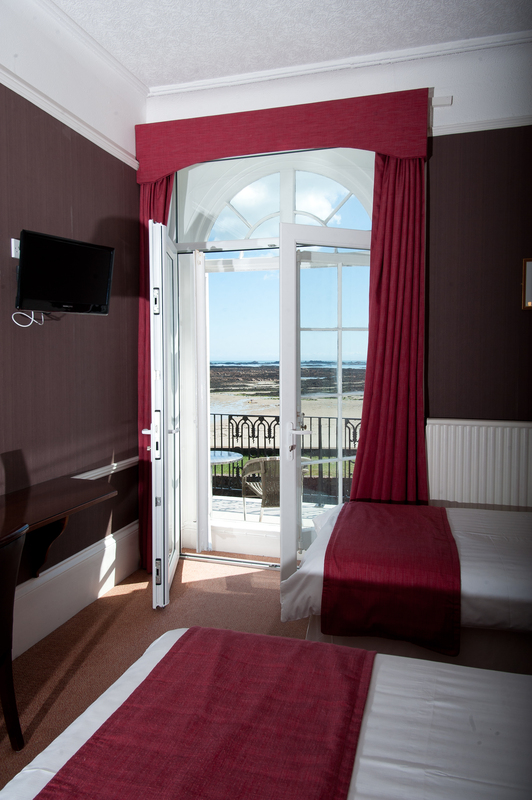 The 3 rooms have prominent Sea Views and Balconies and afford the best views of the magnificent St.Clements Bay. 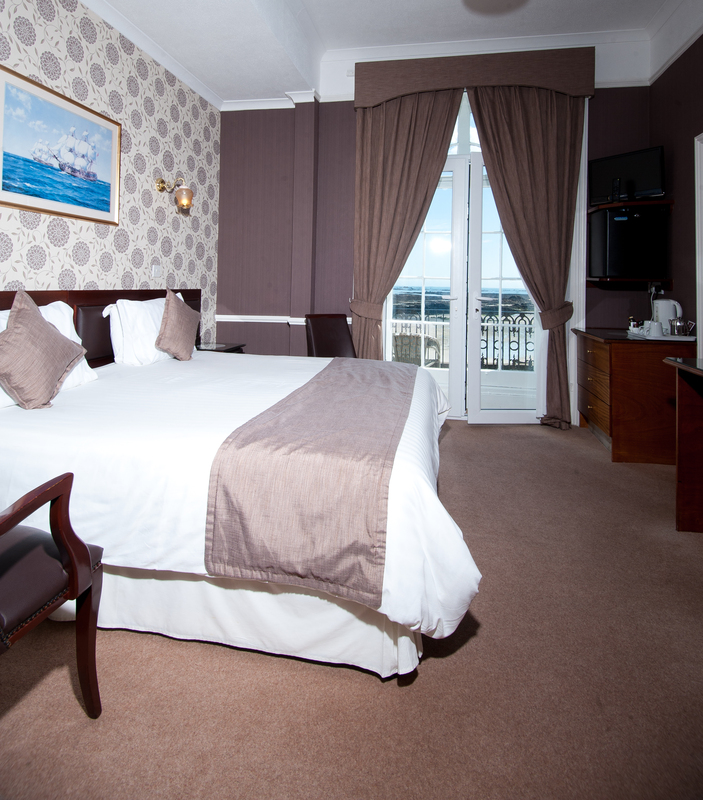 All rooms are tastefully decorated and furnished and are en-suite with Bath and overhead showers. 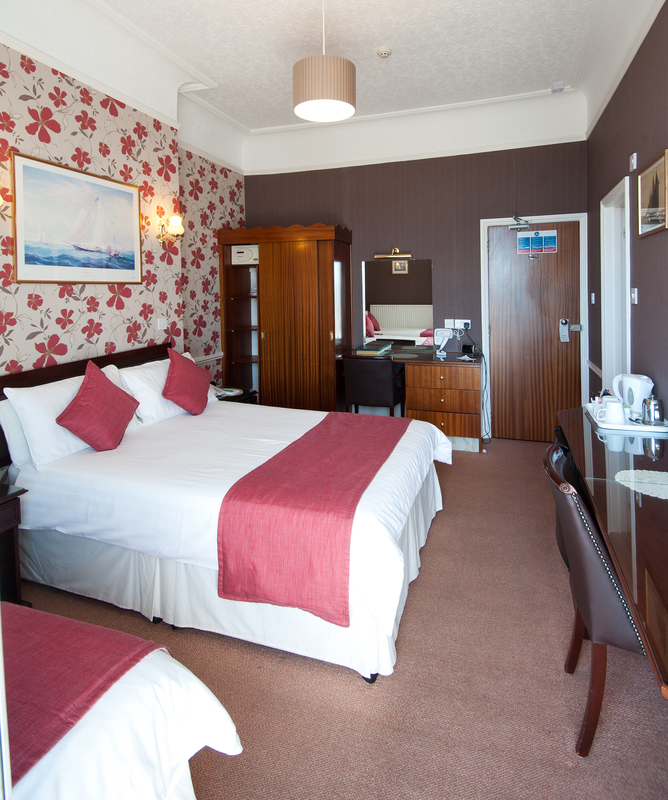 They are all fitted with direct dial telephones, T.V’s, Hairdryers, Complimentary Tea and Coffee facilities & Complimentary Toiletries. They are also fitted with a fridge, a safe for valuables, Bath Robes and Slippers.